﻿With a low price tag and mild flavor, tilapia has become a staple dinnertime fish for many Americans. Now it could have another use: helping to heal our wounds. 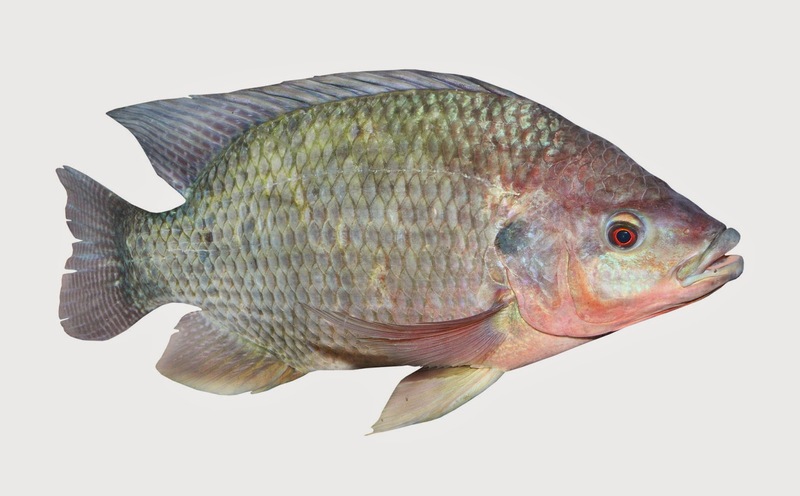 In the journal ACS Applied Materials & Interfaces, scientists have shown that a protein found in this fish can promote skin repair in rats without an immune reaction, suggesting possible future use for human patients. The researchers explain that applying collagen - a major structural protein in animals - to wounds can help encourage skin to heal faster. But when the protein dressing comes from mammals such as cows and pigs, it has the potential to transmit conditions such as foot-and-mouth disease. Searching for an alternative source of collagen, scientists recently turned to the ocean. The team wanted to test fish collagen's potential as a more benign wound treatment. The researchers developed nanofibers from tilapia collagen and used them to cover skin wounds on rats. The rats with the nanofiber dressing healed faster than those without it. In addition, lab tests on cells suggested that the fish collagen was not likely to cause an immune reaction. The researchers conclude that it could be a good candidate to develop for clinical use.